LinkedIn is a unique platform in more than a few ways. Just remember these three keys and your organization will be navigating the “the world’s largest professional network” like, well… professionals. 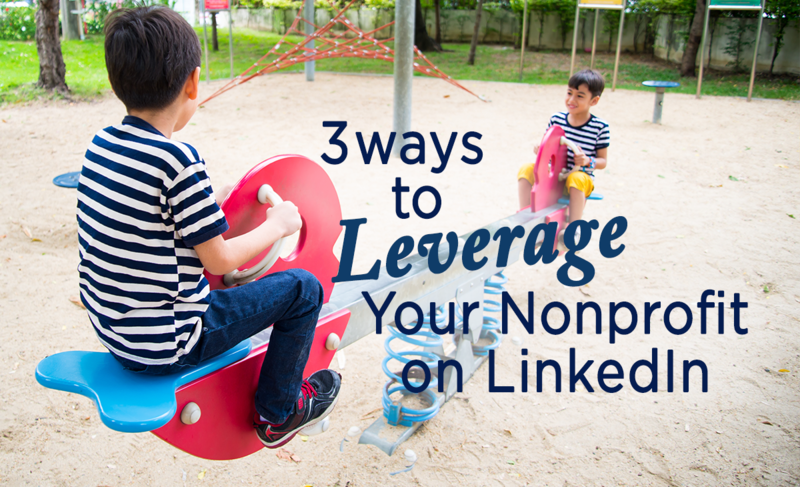 Tagging is your best friend when posting from your nonprofit’s account. Recognizing your key stakeholders is just as important online as it is in ‘real life’! Highlight your partner organizations, fellow industry leaders, local businesses, employees and volunteers. Tagging people and organizations is a highly effective strategy for increasing your reach and spreading awareness. Since people click and explore hashtags, your posts can result in new followers for your organization. Keep your hashtags specific and don’t forget your local tags like #SantaBarbara. Hashtags on LinkedIn are included in search engine indexing. Your use of hashtags may help your LinkedIn content show up in someone’s google search. Even the simple fact that you’ve employed a hashtag strategy shows your audience that you’re participating in larger dialogues. It will help frame your organization as an industry expert. Need help understanding the public relations process and how to adapt it to your organization? Public Relations, Digital Marketing, Press Events and more – we can help you implement a strategy for engagement and growth. Contact us today for a no-obligation consultation.